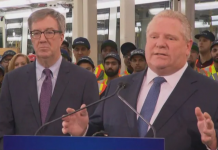 The City of Ottawa has made it clear to the Canadian Transportation Agency (CTA) that it plans to maintain a short interprovincial rail line across the Prince of Wales Bridge, but it will complete the track and maintenance work at its own schedule, despite pressure from a private consortium that wants to run its own trains along a now-broken line. City solicitor Rick O’Connor on June 28 answered a “Show cause” letter from the CTA after the agency responded to a complaint from the MOOSE consortium, which has asserted the city tore up some tracks near the Bayview LRT station, violating federal policy regarding the “discontinuance” of railway operations. MOOSE envisages operating a privately owned interurban train service connecting communities in Ontario and Quebec, across the bridge, and earning its money from land development rights at stations along the route. It bases its plan in part on arcane federal railway regulations that mandate that rail line owners must allow other railroad operators to use the tracks and systems of the existing railway to provide their own services. 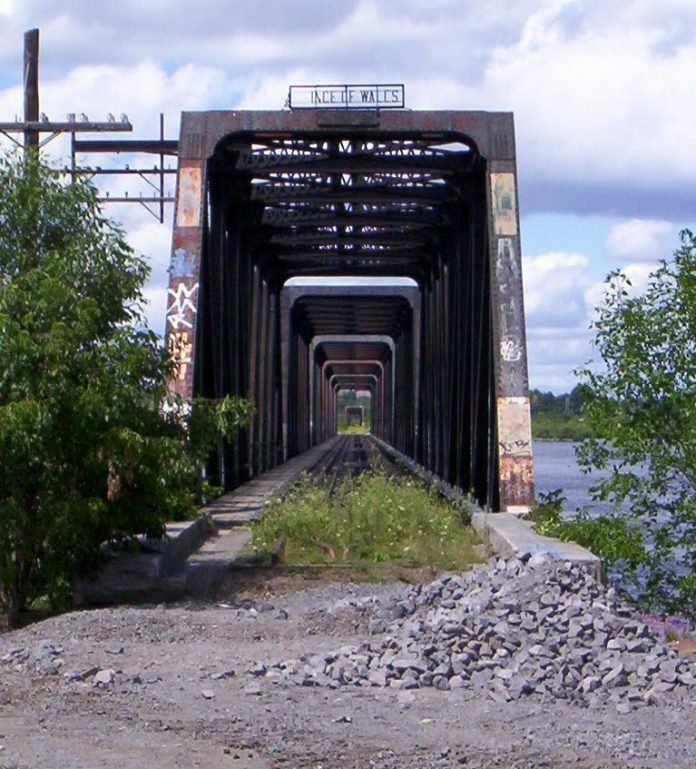 However, the City of Ottawa (which owns the unused railway bridge across the Ottawa River) says it has its own plans for the bridge as part of a later-stage inter-city transit connection with Gatineau and it doesn’t need to maintain continuous track operations to stay in line with the CTA’s rail discontinuance rules. 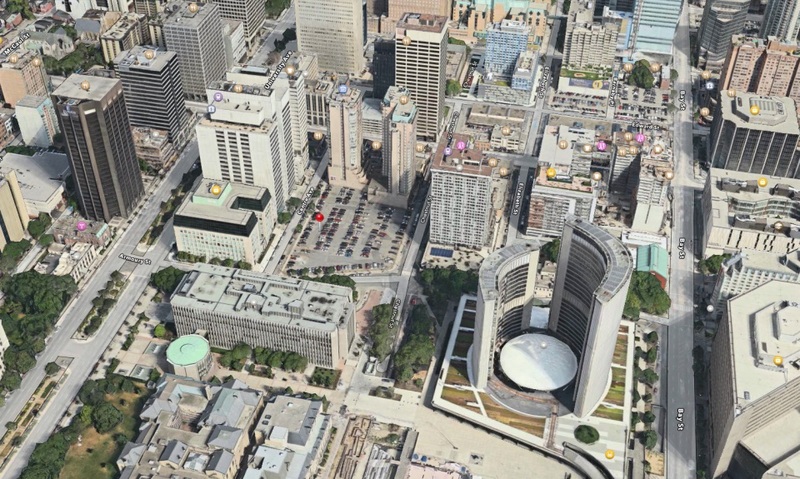 In fact, O’Connor wrote to the CTA, the city has developed preliminary engineering drawings to reconnect the tracks, and will do so when it is ready to move forward on plans to integrate the Ottawa and Gatineau transit systems. “The city is becoming increasingly concerned by the agency’s apparent reluctance to accept the city’s very transparent, very consistent and very clear confirmations and reaffirmations of its intention as a railway company for the continued operation of the ORL for railway purposes,” O’Connor write to the CTA. 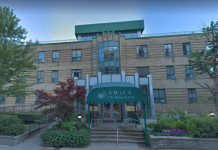 “We simply do not understand the repeated and ongoing enquiries and investigations in the face of overwhelming evidence of the city’s clear intentions which are straightforward and in no way inconsistent” with the CTA’s rules regarding railway discontinuance. MOOSE director Joseph Potvin said he would comment on the city’s response later. In a separate announcement, MOOSE said it has exchanged letters of intent with LeMine Investment Group to create its 400 km. rail network. Consortia N.A. 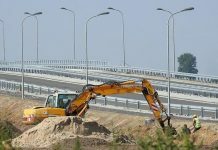 Ltd. who is an experienced investment syndicator for large transportation and public-private partnership (PPP) projects, the announcement says. Moose Consortium. Mr. Ali will now serve as MOOSE’s ‘Director of Capitalization and Strategic Business Alliances’,” the news release said.